ADG Makes Waves in MSN's "Top 75 best indoor places in America"
MSN’s, The Active Times, Top 75 best indoor places in America to have fun (when it’s cold outside) lists 11 waterparks and 4 aquariums. Out of those 15 properties, Aquatic Development Group (ADG) has worked on 10 waterparks and 3 aquariums- 87%! ADG’s experience in indoor waterpark design and construction enables ADG to create revenue-generating resort settings, from concept to completion. Having pioneered the design/build concept in the aquatic industry over three decades ago, no other company can match our depth and breadth of expertise. In addition to being a pioneer as a designer and builder, ADG is also the world’s #1 provider of wave generation. Aquatic Development Group has been offering products and services in the international aquatics industry for 45 years. 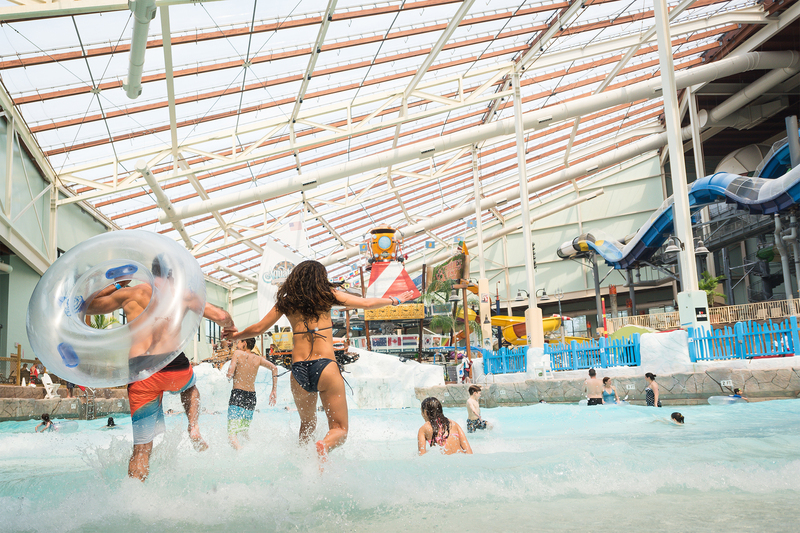 ADG’s WaveTek® wave generation systems provide unique solutions for recreational waterpark and resort settings, and specialty wave systems for zoos and aquariums. Take a look at our sample work, from wave generation, to full design-build projects, ADG delivers smart aquatic solutions to clients across the nation.